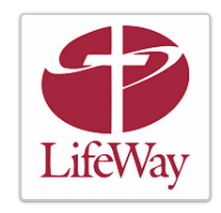 LifeWay Pastors provides sermons covering a wide range of topics, conveniently indexed by series or scripture from over a dozen contributing pastors. 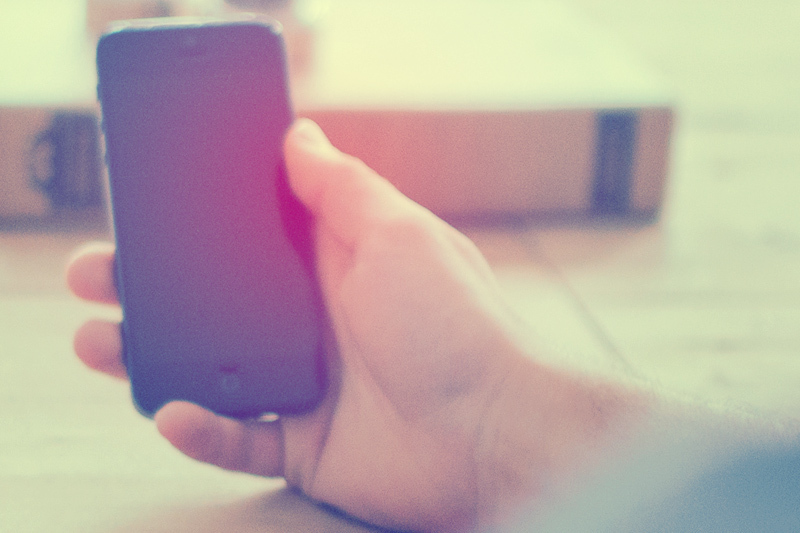 You'll find model sermons and outlines to help you prepare, research, and preach on specific books for the Bible or relevant topics of our day. You'll also find helpful articles and relevant commentaries on Leadership, Ministry, Preaching Tips and Church Revitalization. 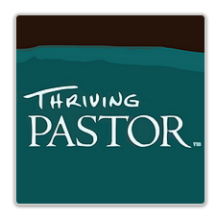 At Thriving Pastor, our mission is to encourage and inspire pastors and ministry families with resources and services that can help bring balance to both your personal and professional lives. 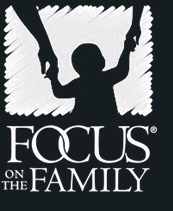 You'll find encouraging devotions, challenging commentaries, weekly research and tools for preaching & teaching - all designed be a refreshing resource for you, to celebrate your life and work, and to aid in the spiritual restoration of ministry families like yours. 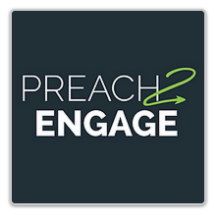 At Preach2Engage, we know that when pastors speak courageously into the critical issues of the day, God first challenges our own Christ-likeness and then deepens our ability to inspire the faith of others. Fresh ideas for 10 different holiday-inspired sermons. Complete church promotional packages available at no charge. Relevant ways to engage your faith Monday through Friday.